A celebration of rejoicing and exultation! - that's how we like to look at this album. We wanted The Year Of Jubilee to proclaim the joyous spirit of revival along with God's tremendous power for deliverance available to all believers. 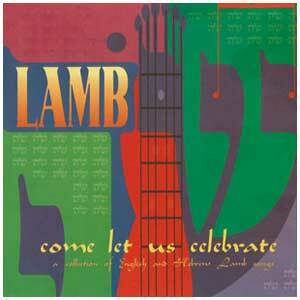 It's an excellent album of lively, Messianic adoration designed for both listening and congregational singing. It contains Pray for Jerusalem, Year Of Jubilee, Come Let's Dance And Sing, and Lord, Revive Us. 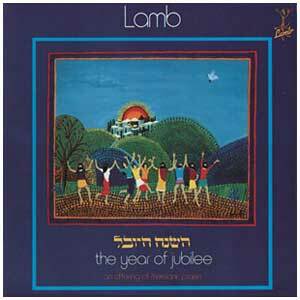 A favorite among many Messianic music fans, we believe The Year Of Jubilee will be one of your favorites, too!